Style means different things to different people. 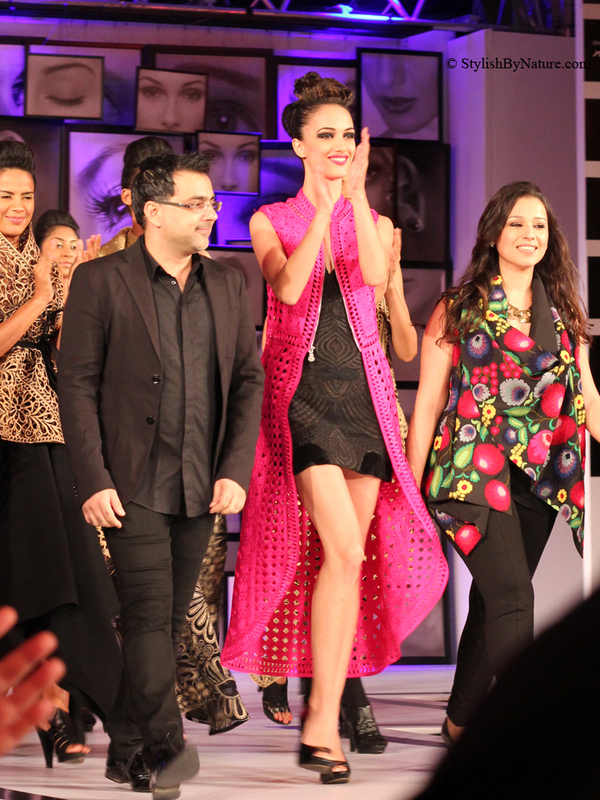 Pankaj and Nidhi presented an exotic collection titled "The Liquid Gold Tree" for Blenders Pride Fashion Tour 2012. It was a mesmerizing melting pot of ancient cultures and modern craft. Executed with the precision of a goldsmith and the flair of a baroque sculptor, their line-up in hypnotic black, gold and precious colours like fuchsia quartz and agate blue is timeless. They experimented with unique textures like luxurious silks, leather and fine merino wool to create works of art that will be truly treasured. 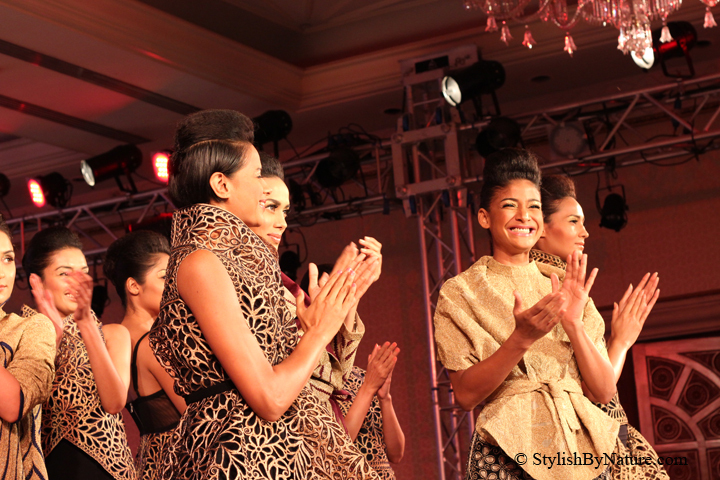 The intricate craftsmanship of this collection with its excellent finish and fit made the entire audience thrilling and cheering in awe. They wanted to buy the collection in its entirety. Black and Gold is a timeless classic and is coming up BIG way this fall. This collection surely made its mark and would be hot favorite for coming seasons. The fluidity of peace, interjected by the definite cuts of prosperity and airy colours of purity creates a mystical contrast. A splash of neon peeping shyly from elegant, hand worked fabric gives a certain kind of unpredictability and definition to my signature ensemble. It's an ode to the most beautiful creation in the Universe - a woman. 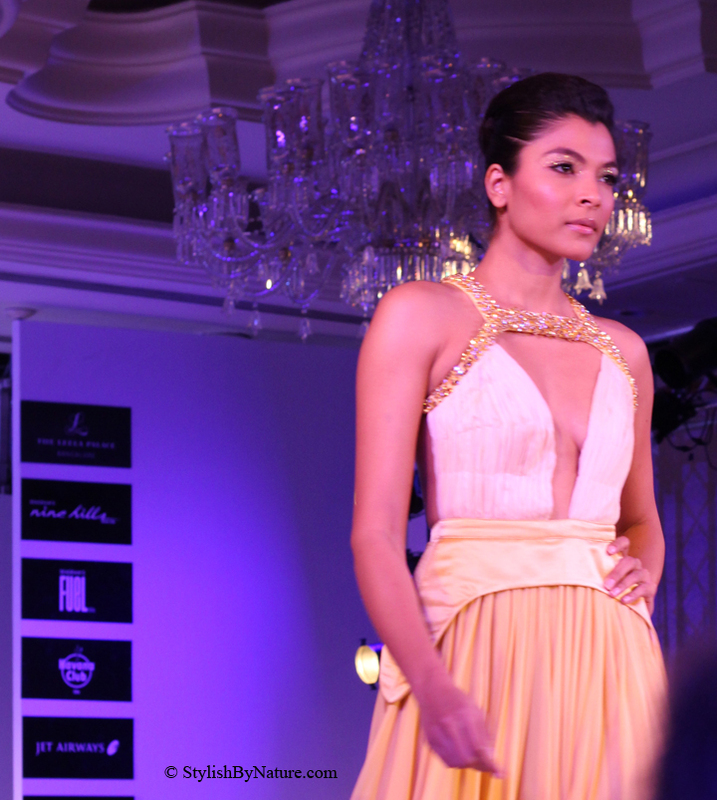 Surely this collection with infusion of soft color palette, shimmer and gold will make every women feel heavenly. 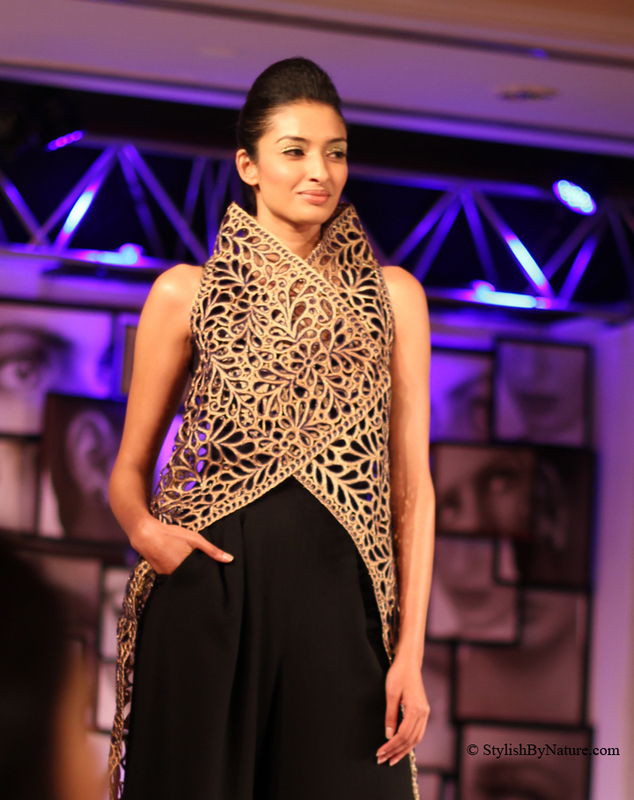 Delicate designs with amazing cuts and detailed drapes were the most appealing factor of the collection. The flow and perfect fall of the gowns left me awestruck. 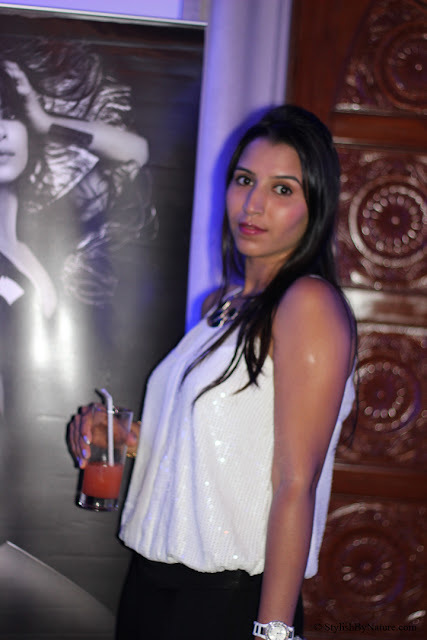 I wore sequin jumpsuit by Promod to rock this glamorous evening. Oh wow that looks amazing! so beautiful!!! Amazing dresses!!! I am really impressed! i like your blog and i like your idea to follow each other!!! i follow you first on GFC!!! i hope you'll follow me back!!! Thank you for commetning on my blog- wow what a fantastic collection! i was hocked from the first dress! Hi dear! Thank you for dropping by and leaving a comment! The looks in this post is so pretty! And of course it'd be great if we could follow each other. Following you via GFC and bloglovin! Hope you would do the same dear! Amazing post! Wanna follow each other? dear, i'm in you gfc list, i can see me and it doesn't let me make the inscription again!!! i don't know why you don't see mee in your list!!! try again!! Wow,wow!!!!!!!! !preciosas chicas y preciosa ropa. WOW some of the pieces are so stunning. dipannita is a vision..great photos! STUNNINGGGGGG SIMPLY SUPER COLLECTION BY GAVIIN MIGUEL. Where is he from? India? I want to see these clothes... where can i? Thanks for the post! Get the Best Online Bus Ticket Reservation Services in all over India in one step with Ticketgoose. ABT Travels of Bus Tickets through www.ticketgoose.com with simple money transaction procedures. Can also select seats, Book return Tickets and also cancel Tickets Online. We had Travel agents to contact in each area for all states.